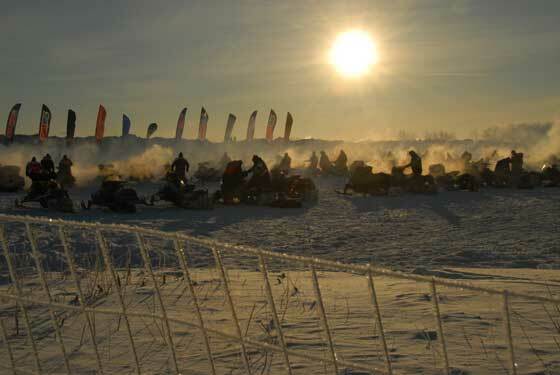 Snowmobile racing legend Brian Nelson is launching a new snowmobile cross-country racing circuit, the USXC. 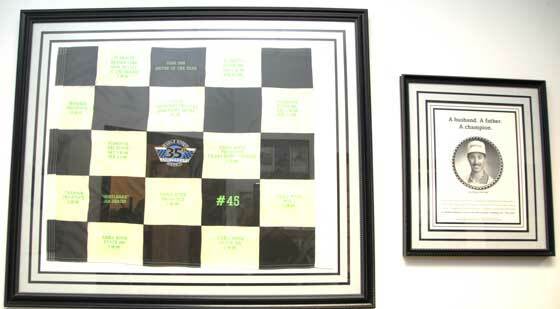 The checkered flag has waved on the USCC, the cross-country snowmobile circuit established by Pat Mach in 2002. 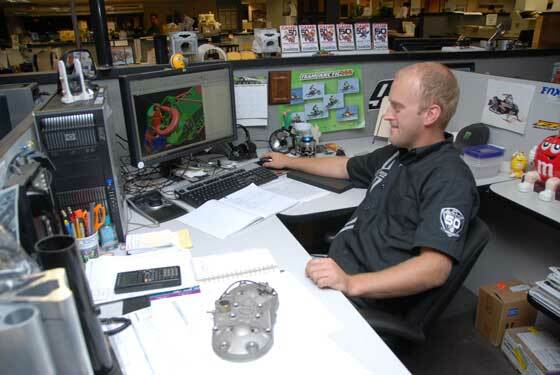 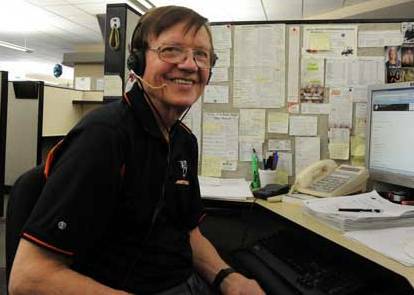 The components of Arctic Cat snowmobiles are created because engineers like Mike Larson “draw” them via CAD. 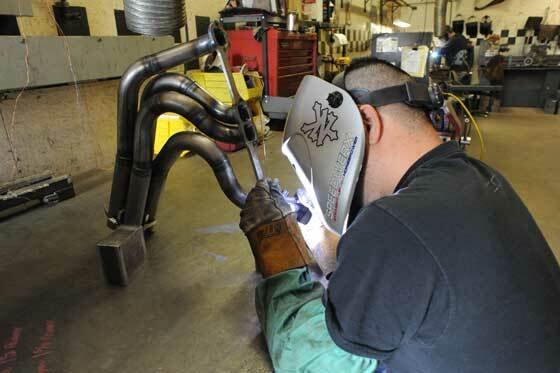 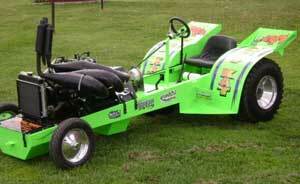 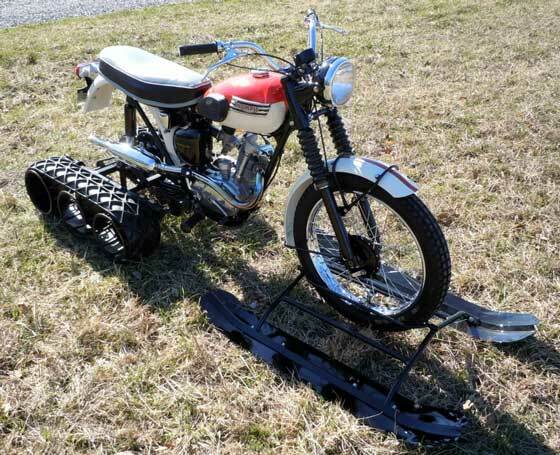 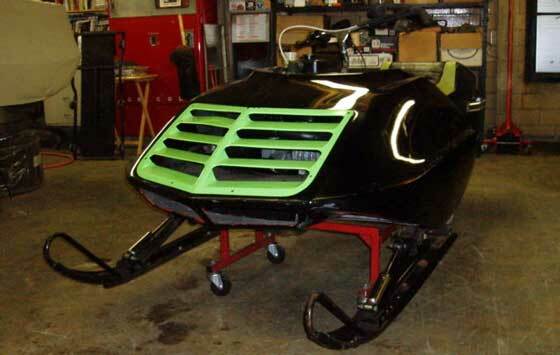 Larson is a Design Engineer who helped create everything from Sno Pro race sleds to the 800 H.O. 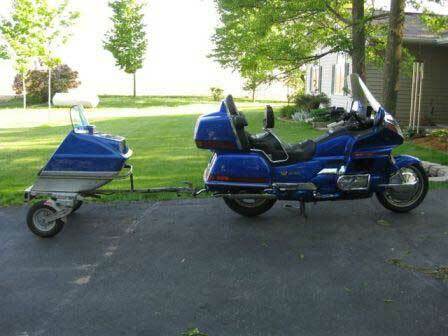 to projects that haven’t yet seen the light of day. 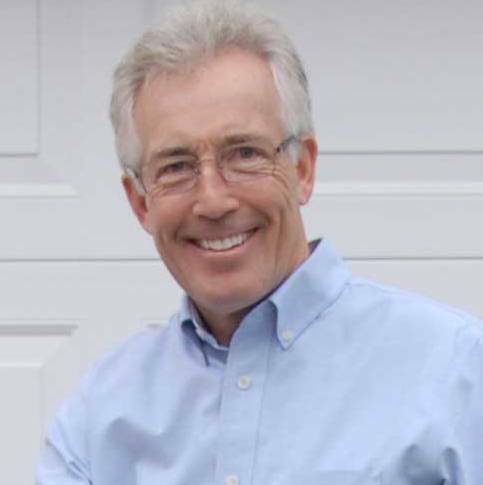 After a lot of arm-twisting, he finally agreed to an interview. 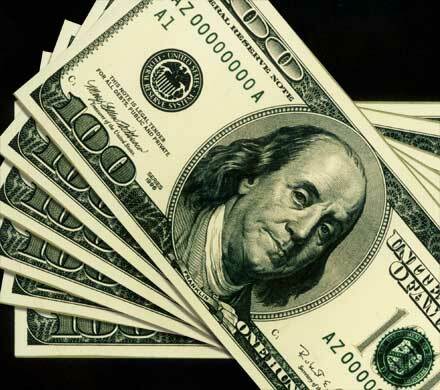 Click to read it. 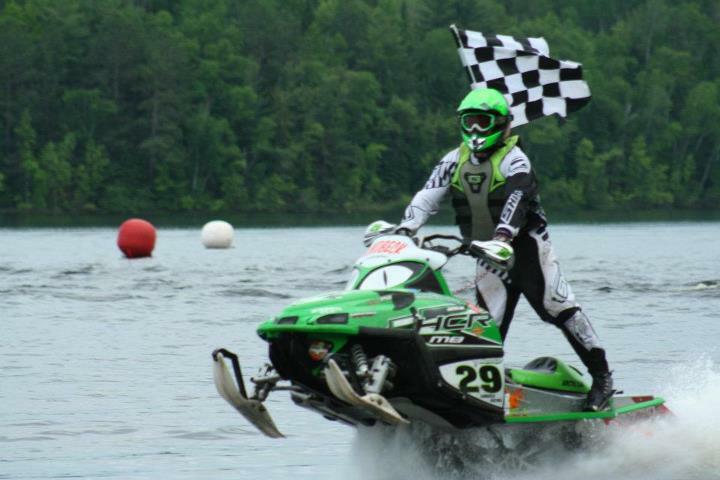 Dale Lindbeck continues to rack up the watercross wins under the Team Arctic banner, most recently at the 2012 IWA Watercross season opener in Moose Lake, Minn.
Click to read a short recap. 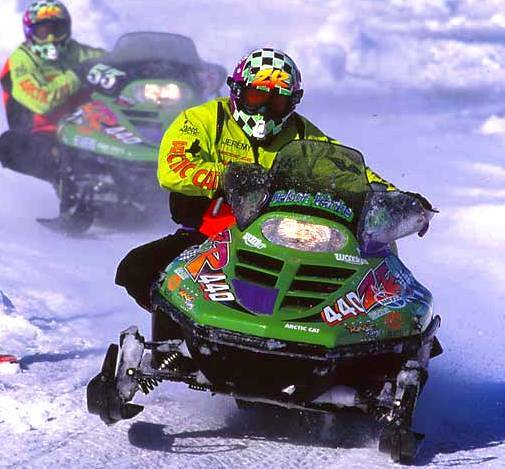 Here's a commercial for the 2000 model year Arctic Cat Powder sleds that, in comparison to today's machines, appears almost-vintage. 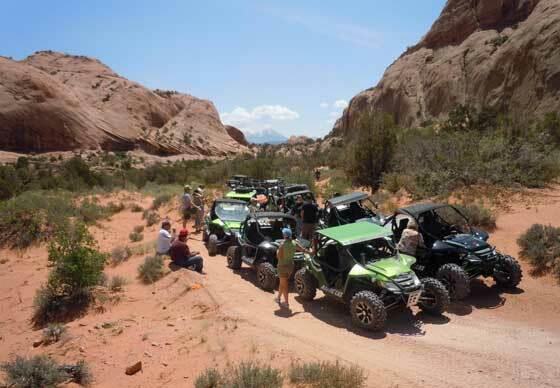 The Annual Rally on the Rocks event took place last week in Moab, Utah. 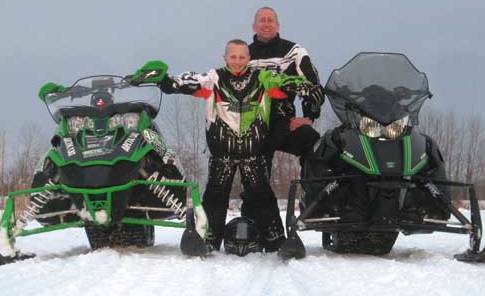 Lots of Arctic Cat Wildcats there to experience the amazing adventure and trails. 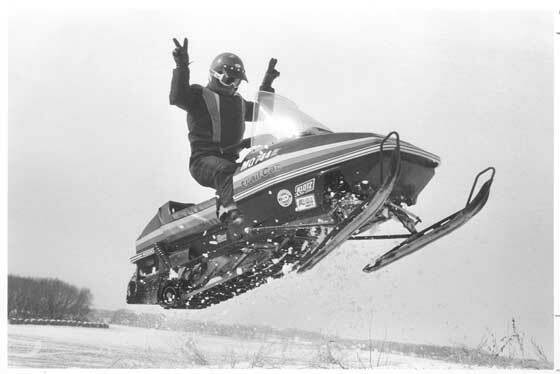 Perhaps wishing it had been involved with a high-profile polar adventure like the Ralph Plaisted Expedition or Wild Bill Cooper's whopper, Arctic Cat produced a similar-themed TV spot for the 1972 season titled "Yukon Count on the Cat." 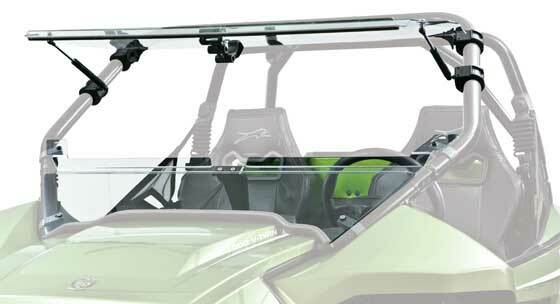 Arctic Cat has developed more than 50 custom accessories for the new Wildcat UTV, making customization ultra easy.